Visit Canada and explore the stunning province of B.C. Here we delve into the wonderful area of Whistler, tourist hotspot extraordinaire. If you are planning to take a vacation with you and your family, then the province of B.C should be on top of your list. Here is why. Besides being stunningly beautiful, the province of B.C has a huge variety of things that will help keep you entertained for a long, long time. Explore the great white north from skiing, hiking, mountain biking to family activities and even bear tours. Find out more about the Visitor Visa to make your vacation a special one. Here is our list of the top places and activities you really need to do when you visit Canada. No visit to Canada would be complete without making a pit stop to these stunning mountain ranges. Located just half an hour from Vancouver, these icy slopes are the centre of the skiing and snowboarding world but that is not all this tourist hub is known for. 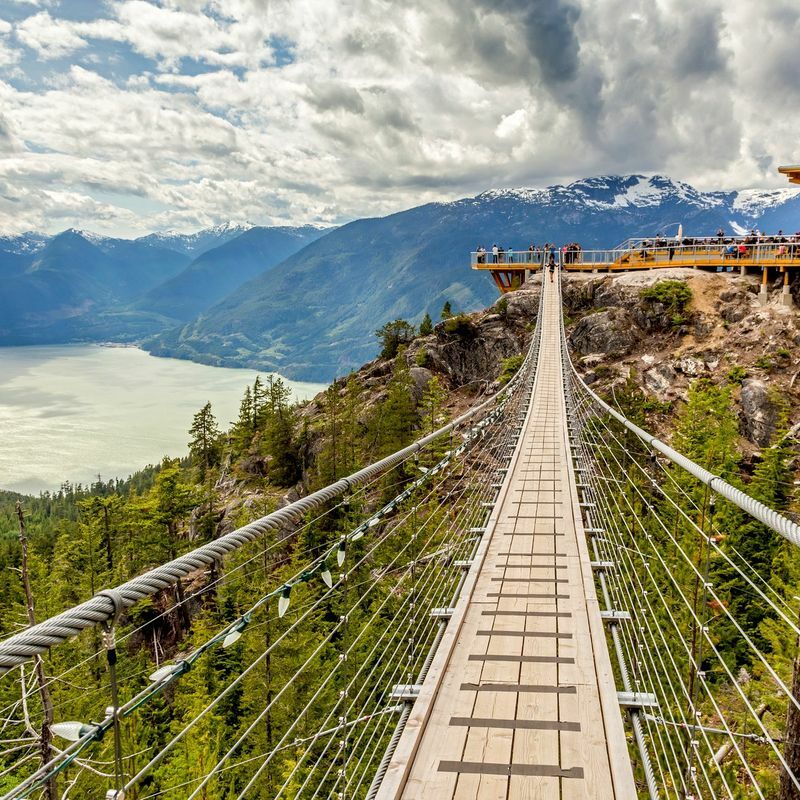 A must see is the Peak Suspension Bridge which is open during all seasons, or you can soar over the sky in a gondola that runs to the mountaintops of Whistler and Blackcomb. 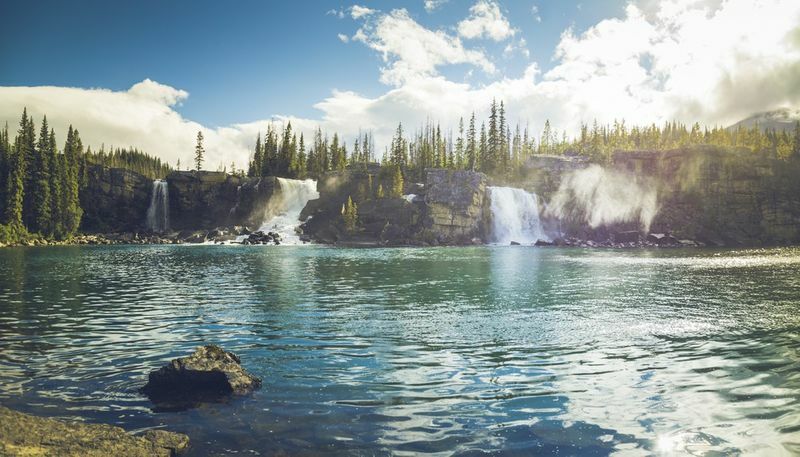 It operates from spring to winter so you can see flowering fields and explore the meandering meadows, or get the ultimate snowy experience from May to September and visit the ice walls and glaciers of Whistler. Tickets for the bridge can be for either a season pass or for one day, making sure it can fit your budget. If you are a student from the province your pass comes at a discount! This even includes international students who are studying in Canada. Are you an adventurer? Then the mountain trails of Whistler may be just up your alley. Take adventure to the next level and experience a real rush at the Garbanzo and Creekside Whistler Mountain Bike Park with over 13kms of trail and five new tracks to explore. The best times to visit the bike park are from June 16 to September 4. There are also a number of bike passes you can choose from, including the Twilight pass and a 10 day bike pass to suite every bikers needs. Plus, there are even beginners lessons for if you want to try your hand at this adrenalin filled sport. The park also includes some awesome advanced courses for those who know their way around. Well, extreme sports and an adrenaline rush may not be for everyone, there are still loads of other fun-filled activities you can do with your family to create some great memories. Here are some awesome activities that will help keep your young ones happy and entertained. Grab you and your family some season passes and head off to the Whistler Village Gondola. Just so you know, a season pass costs the same as two days tickets, so if you are planning to make a trip out of it, you may want to invest in some season tickets instead of paying out extra. Next up is the Roundhouse Lodge, where your kids can do many activities, like taking photos of the beautiful mountain view to sitting in a snowmobile, built to drive over the snowy slopes of Whistler and Blackcomb. You can take your family on another ride with the Peak 2 Peak Gondola which holds a Guinness world record. 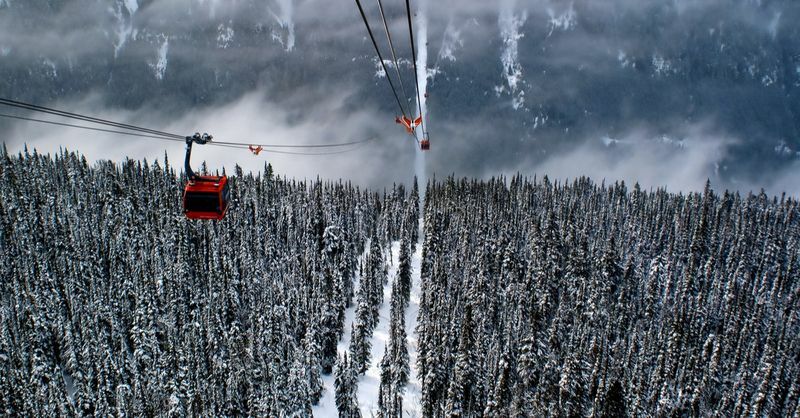 Soar hundreds of feet up into the air and get a real breathtaking view of the whole area with a bird’s eye view, before you stop off at Blackcomb Mountain. Feel like having a movie experience? Then drop by the Samsung Alpine Theatre for some really great entertainment for the kids. This area also offers a great food menu for the kids at the local Rendezvous Lodge. The lodge hosts the Mountain Top Summer Feast that happens from Friday to Sunday during the lovely warm summer months. Not only are there tasty treats, but there is live music entertainment as well. Get up close and personal with the local black bears, thanks to the Black Bear Tours. Hike your way up the highlands with majestic viewpoints, stunning fields and great Hemlock forests. This area is home to over 60 black bears, and thanks to a team of qualified guides you will become a true nature explorer! The easiest way to visit Canada is with a Visitor Visa, which lets you explore the country for six months. You can even extend your stay for an extra six months. Start your holiday right here.